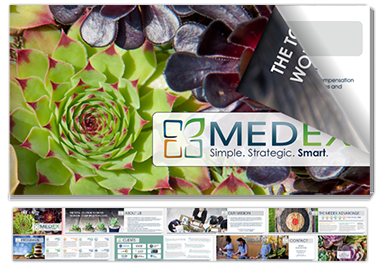 MEDEX offers their clients the ability to take advantage of both programs in one full-swing. As a certified Health Care Organization (HCO) and approved Medical Provider Network (MPN), MEDEX sets itself apart from other industry competitors by uniquely combining each service into one all-encompassing program. The MEDEX HCO + MPN program is the most powerful tool to maximize medical control and minimize claim cost. HCO + MPN grants employers the maximum control and allows employees to gain quality medical treatment in the event of a work related injury. The program includes an exclusive, specialized network of quality medical providers experienced in Workers’ Compensation. 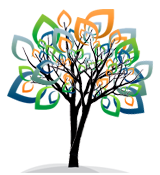 All participating providers were nominated by employer clients and/or their professional claim administrators. Many other HCO/MPN provider networks within the industry are primarily large networks based upon PPO discounts and are utilized mainly by group health payers. The MEDEX quality network is based on providers who offer quality medical care and have the ability to write timely, ratable medical reports. This program has been successfully integrated and utilized by many Insurance Carriers, Self-Insurance Groups, Permissibly Self Insured Employers, and Third Party Administrators. So ask yourself, why not both? HCO: Allows the employer to control and direct an injured worker’s medical care for up to 180 days. MPN: MPN regulations allow the employer to control the first medical evaluation, then contain medical care for the life of the claim within a provider network. It’s that simple! Contact us today to take advantage of the HCO + MPN Advantage.